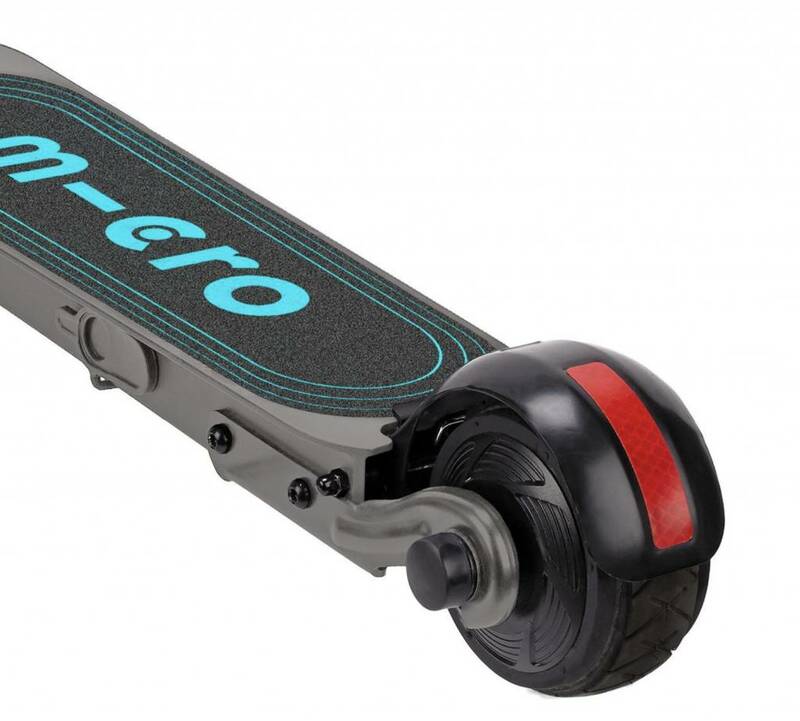 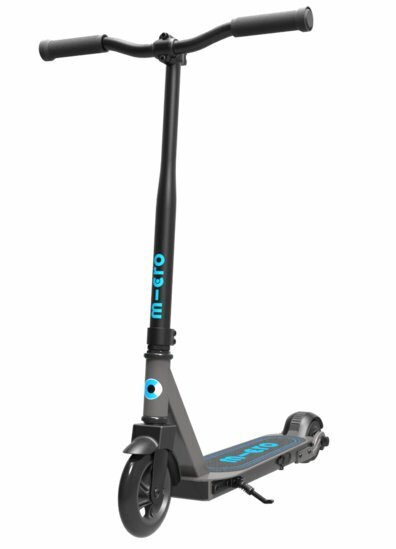 The Micro Sparrow is a kids electric scooter like no other. 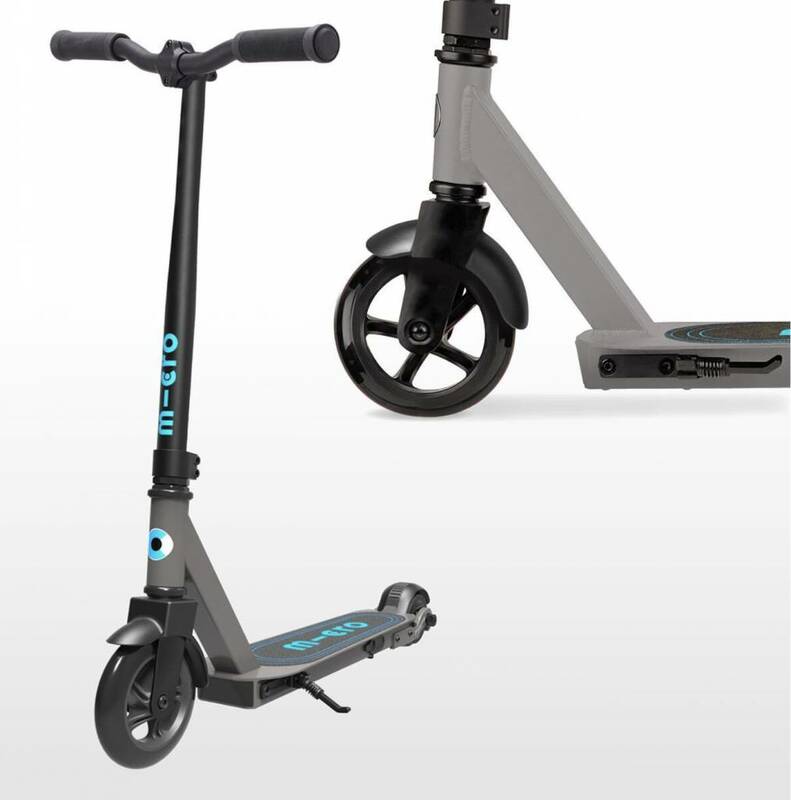 Designed and engineered by our team of Swiss innovators this classy electric scooter features some clever design details and extraordinary usability functions. 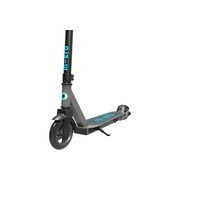 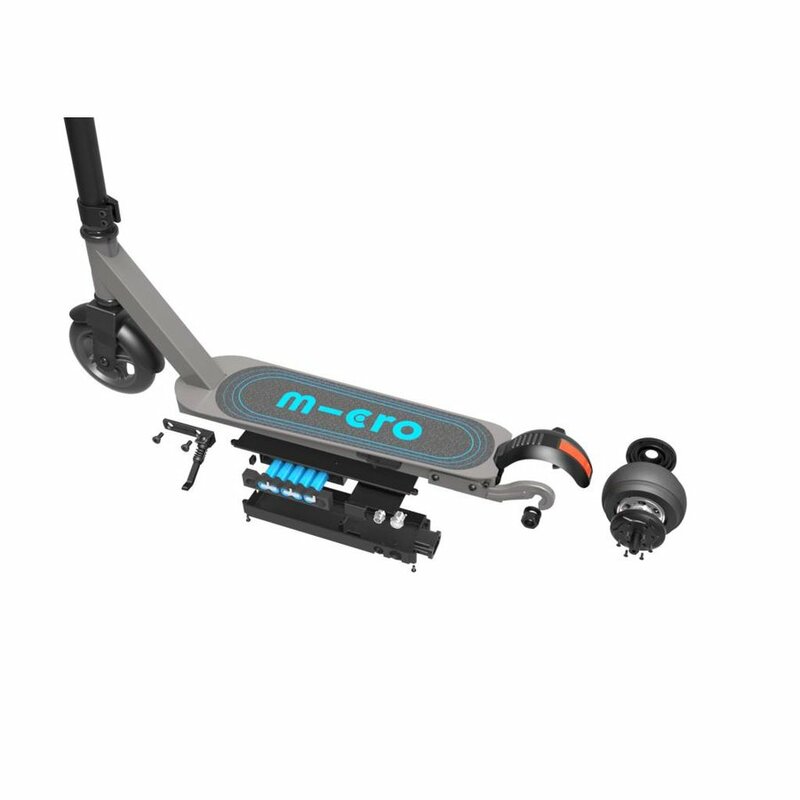 The Micro Sparrow is one of the lightest kids electric scooters on the market – weighing in at only 5,1kg. 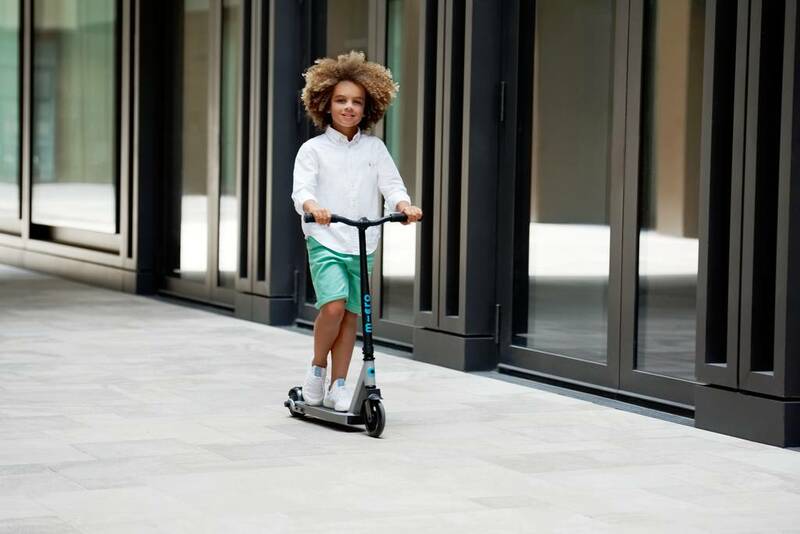 This means whether kids are using the electrical assistance or conventional push power they will be able to manage it confidently. 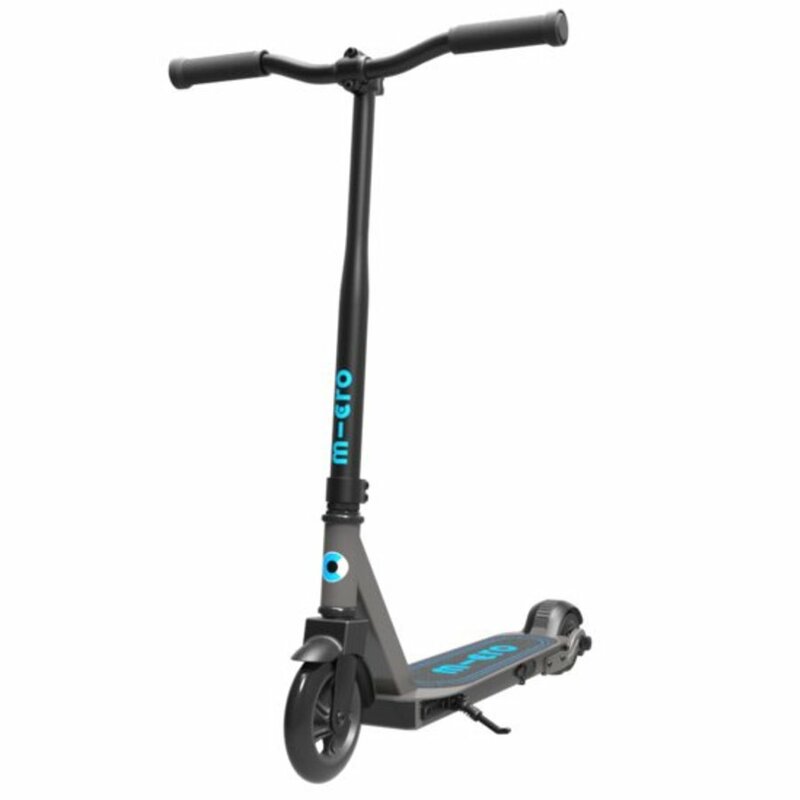 There is no bulky electric motor, no chains and no wires. 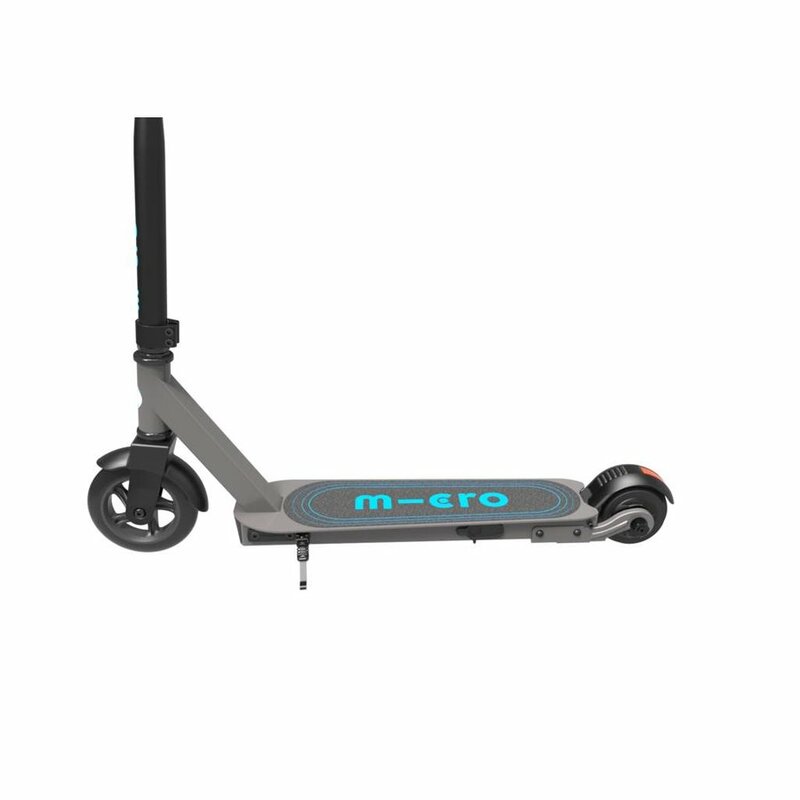 Instead the Sparrow is sleekly designed making it easy to ride. 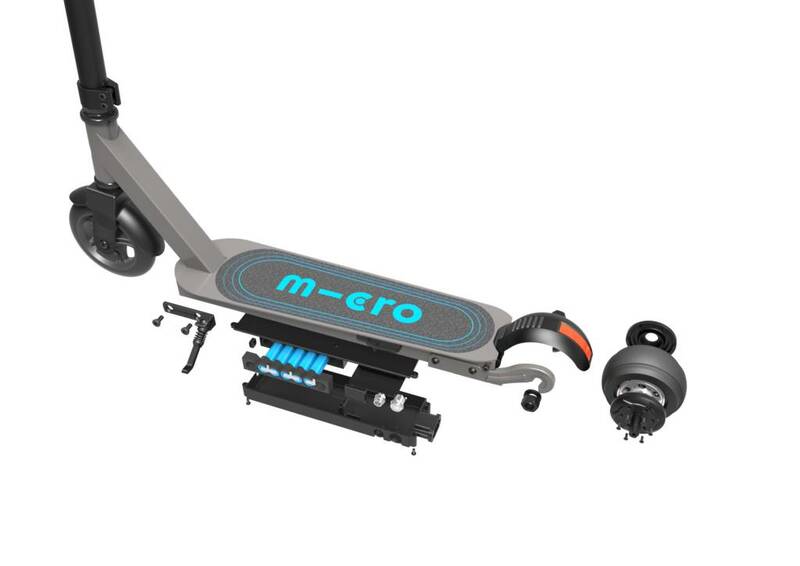 A further clever design feature is the use of motion control. To turn on electric mode simply switch the button on and off – to get the electric motor going a child has to push the scooter along with their foot. 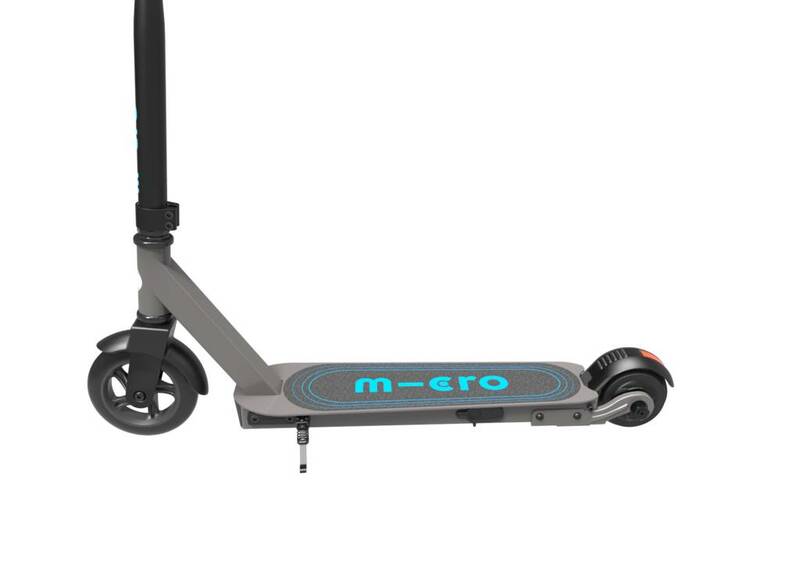 The Sparrow will keep the chosen speed. 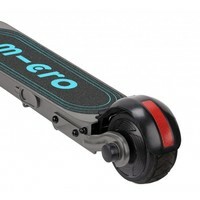 If you want to go faster, just pedal once more. 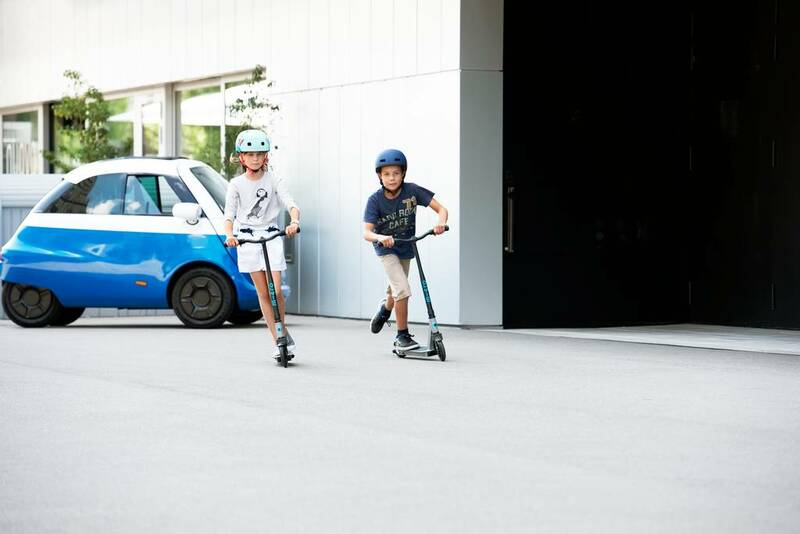 There is no throttle on the Sparrow which means a child can increase their speed gradually and intuitively giving them greater stability and ultimately safety. 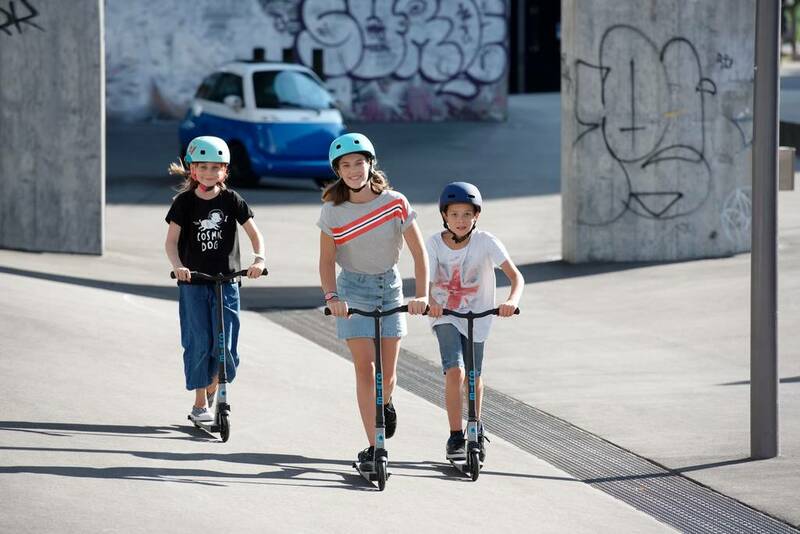 With a kickstand, extra-long footplate for better balance, a 2 year manufacturer’s warranty and free delivery the Micro Sparrow will electrify any child’s playtime. 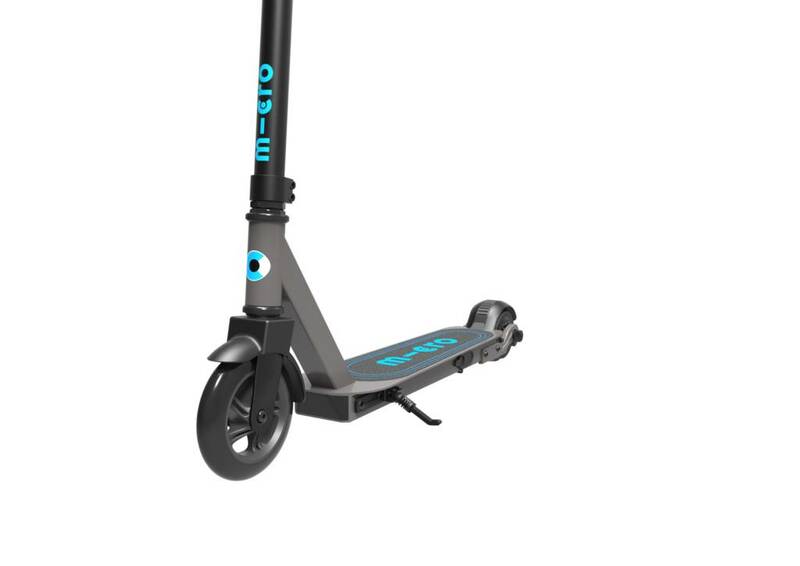 This scooter is currently not yet allowed on the public road. The Micro Sparrow doesn’t have a throttle, instead the speed increases gradually and is instigated by the rider pushing their foot along the ground. 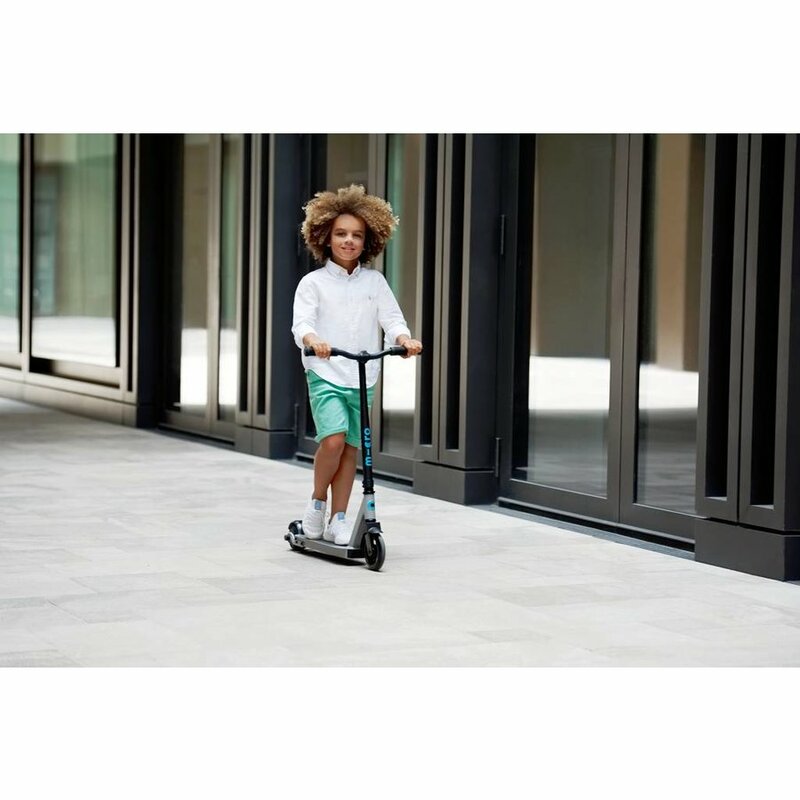 This is in our opinion the safest way a child should ride an electric scooter. 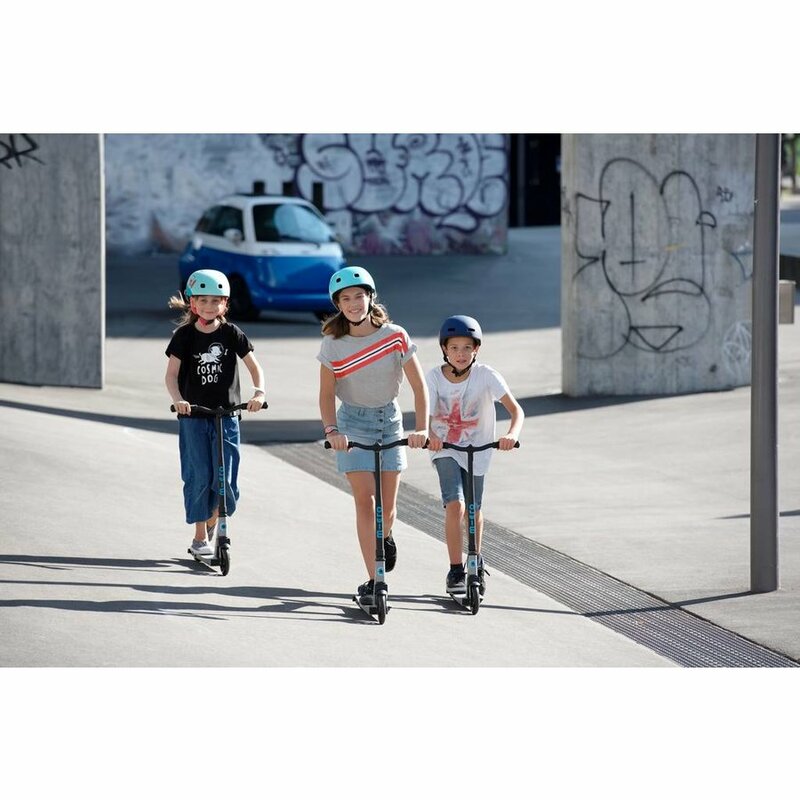 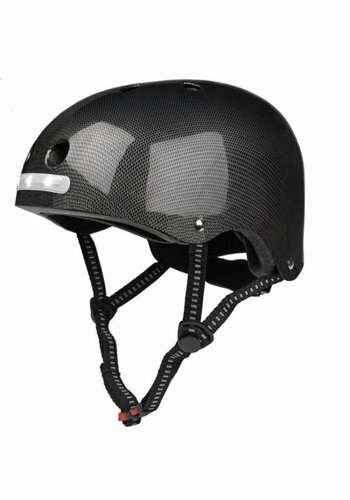 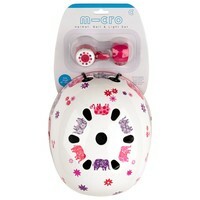 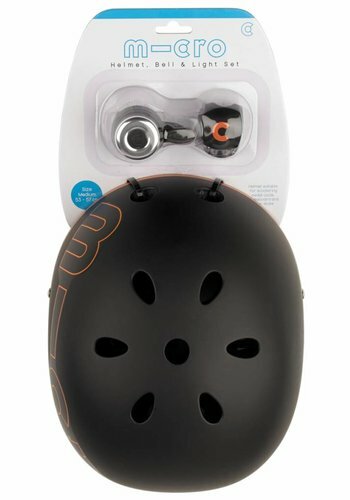 The rider has complete control of their speed and it builds slowly allowing your child to be in complete control.